In many ways what changed Rich Larsen, an Ohio farm boy, changed a generation. 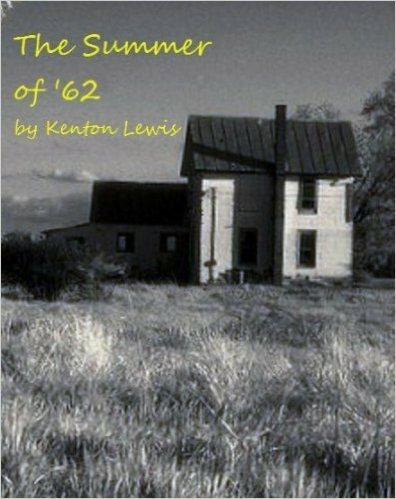 The Summer of 1962 was his last as a boy. The Summer of '62 was Rich Larsen's quest to undertand the world beneath his feet and the horizons beyond his dreams. It is his journey to manhood.